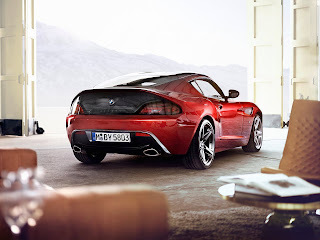 The BMW Coupé Zagato concept car is a one-off made ​​by Zagato in collaboration with BMW. Introduced in Lake Como, Italy at the Concorso d'Eleganza Villa d'Este, the May 25, 2012. 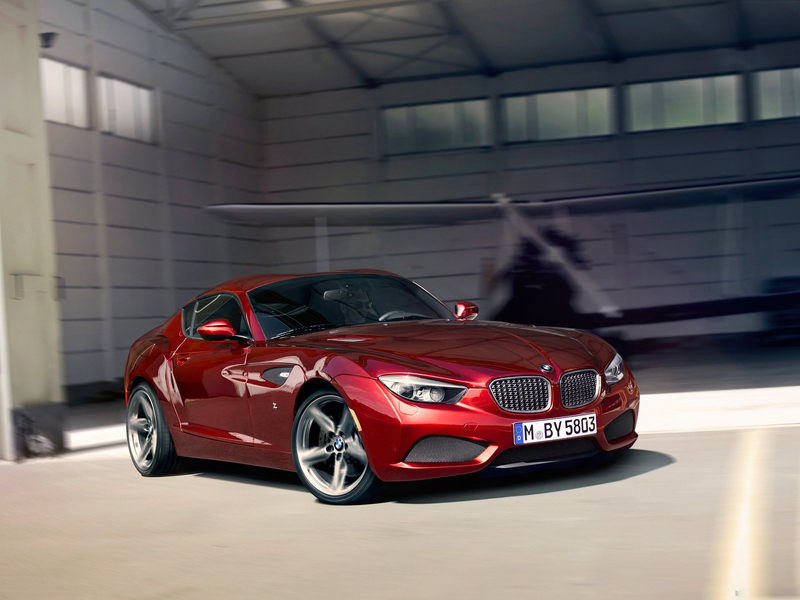 The BMW Zagato Coupe was designed by Norihiko Harada, chief designer of the Italian designer Zagato. The long bonnet, the passenger compartment behind the double-curved roof and tail truncated special summarize the dynamic nature of the car, while the front of a particular detail is the use of numerous small "z" in the front grille. If the sides are reminiscent of the BMW Z4, in the background you can see the unique design "Codatronca" Zagato, and a hint of a spoiler accentuates the sporty look of the prototype. The exterior paint bright red has an iridescent effect and returns different shades. 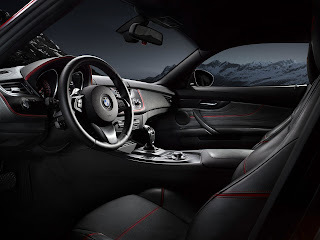 Zagato says that this effect is accomplished by fixing the solid base (consisting of a layer of metallic silver and black) and then the application of six layers of red, followed by two layers of clear varnish. The alloy wheels have a diameter of 19 inches. Last updated on 16 August 2013 at 03:06.